Hayes is a small district within Bromley, and is located in south-east London. Formerly part of Kent, Hayes still functions as a rural village with Hayes Street Farm being one of the main places of interest. The nearest main route is the A232 but to access the centre of Hayes, drivers will need to switch to B-roads. Public transport links are far better with mainline train services linking up to the centre of London. Sadly, everyone and everything ages, and the time eventually comes when our best days are behind us – and that can equally apply to the carpets within our home! 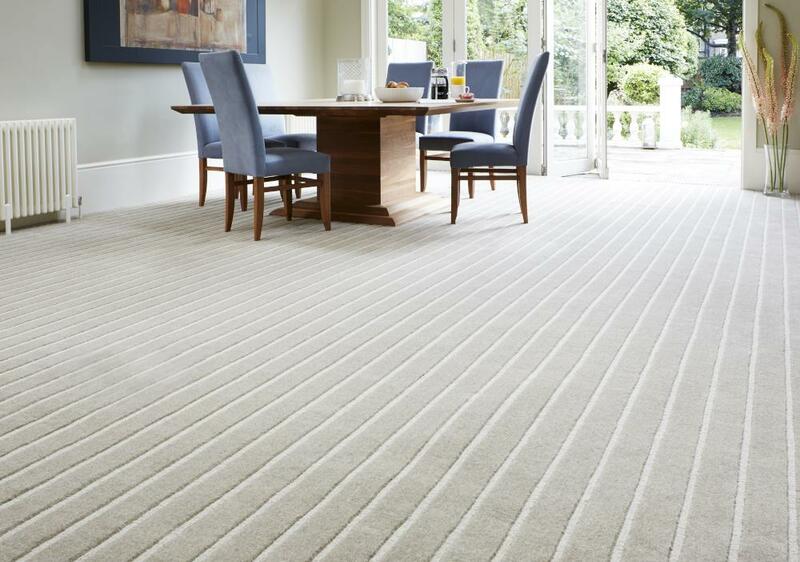 If the day has arrived when you feel it is perhaps time to put your existing Hayes carpets out to pasture, then we here at Cherry Carpets will be extremely pleased to be able to supply you with wonderful, plush new carpets that will surely tickle your toe's fancies! If you're on the lookout for carpets in Hayes, then we'd love you to consider the services of Cherry Carpets. 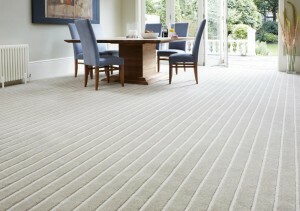 Would you like to visit our Hayes carpet showroom – don’t worry, we will bring it to you. Your engagement with most carpeting companies commences when you visit their showroom. 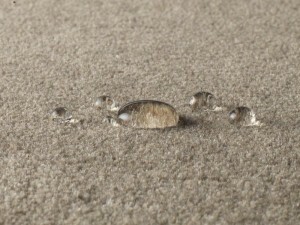 This isn't the case with Cherry Carpets, as we don't run a showroom or an expensive high street store. We took the decision to do things a little differently as we wanted to be able to offer carpets to our customers at much more cost effective prices than our competitors. As we do not have to worry about the overheads that come with running a retail premises, we can make real savings, and we do all we can to pass those savings onto our valued customers. We like to work differently. You can book an appointment, and we come and visit you at a venue (usually your home) and time that's convenient for you, bringing with us an extensive range of samples. We'll discuss all aspects of our carpeting services with you, and hopefully you'll like what you hear and we can take things further. Don't forget though, even though we come and visit you that doesn't mean you are under any obligation to go ahead and purchase your new carpets from us. 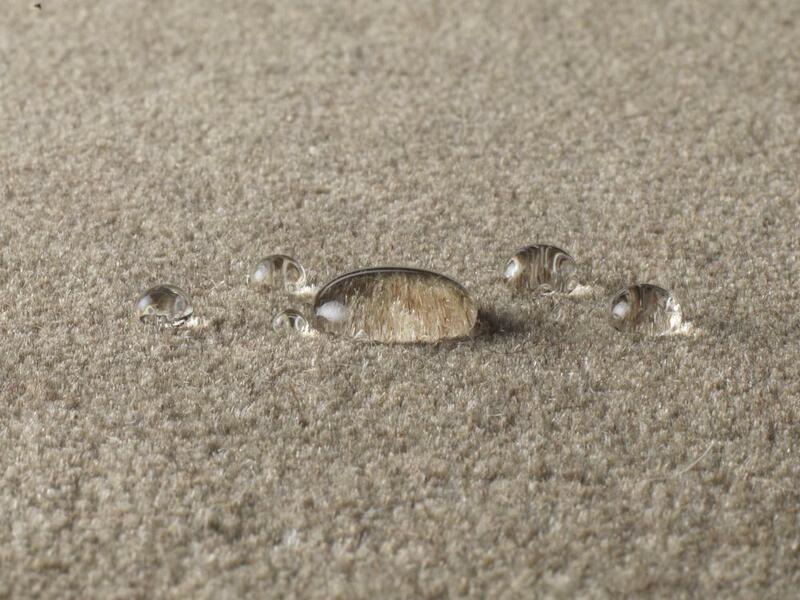 We're not here just to sell you carpets – we supply the complete range of carpeting services. 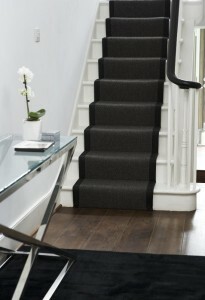 For you, we will take care of the entire installation of carpeting, right through from the initial design stage, the measuring up, floor preparation and carpeting removal, underlay laying (if necessary) and finally, the fitting of your brand new carpets. Throughout the entire process you remain the boss. We're here to serve you, after all, so you dictate to us precisely what it is you want. Don't be afraid to ask us for advice though. 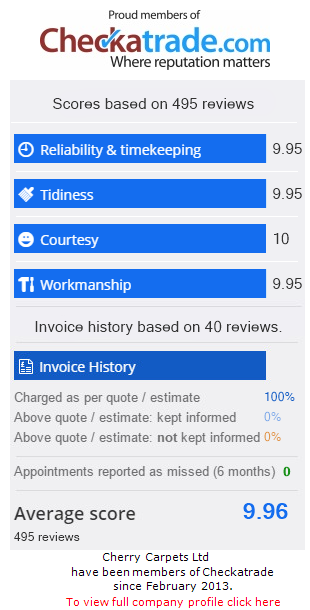 We've years of experience working in the industry. 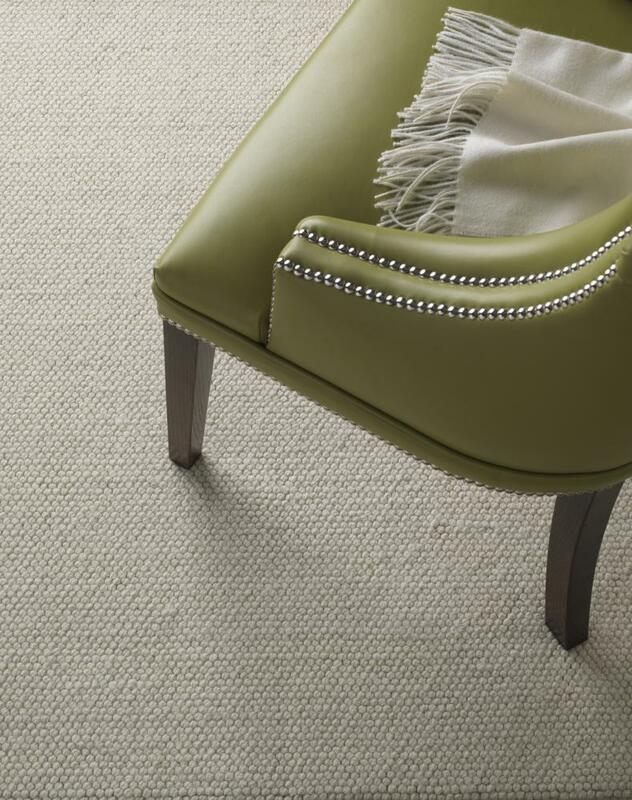 We'll help you find the perfect carpets to help you create your perfect home. Even though we don't have a showroom we still have a stockroom and our stockroom is filled with carpets from all the top names in the carpeting industry, names such as Axminster, Kersaint Cobb, Mayfield, Ulster, Mohawk, Max and Westex. We also only use high quality underlay as well – top of the range names such as Ball & Young, Interfloor, Duralay and Ezifloor. 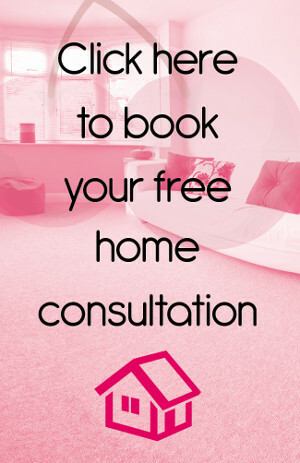 When it comes to Hayes Carpets, Cherry Carpets are the company for you, and with our home visit policy that comes obligation free, you've simply can't lose out! We only supply the very best and we employ the very best people to supply and fit your brand new carpets.
. You can also contact us via email at info@cherrycarpets.co.uk.